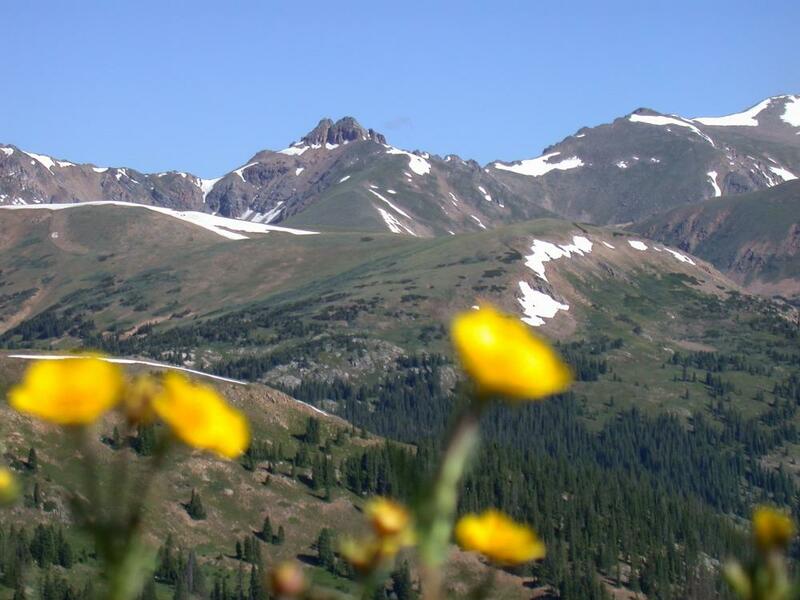 Alpenglow Adventures provides complete door-to-door luxury van service for Summit & Eagle Counties. 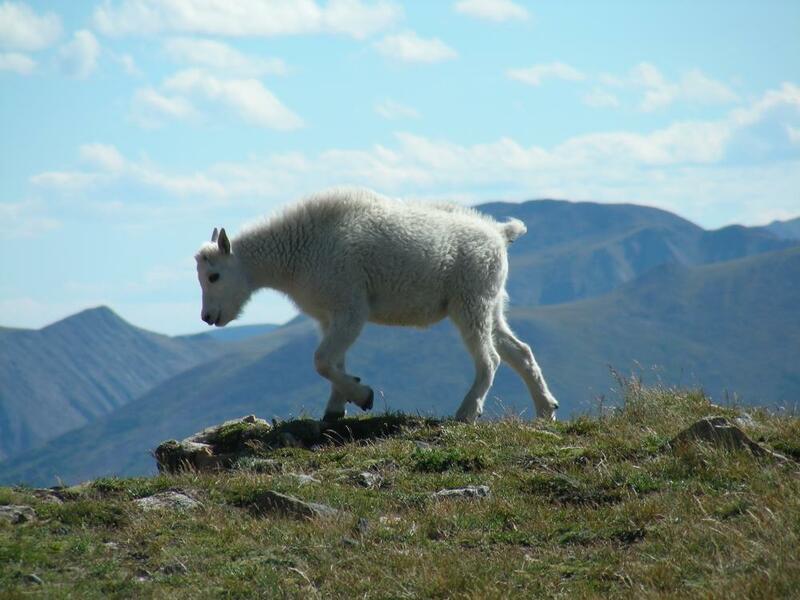 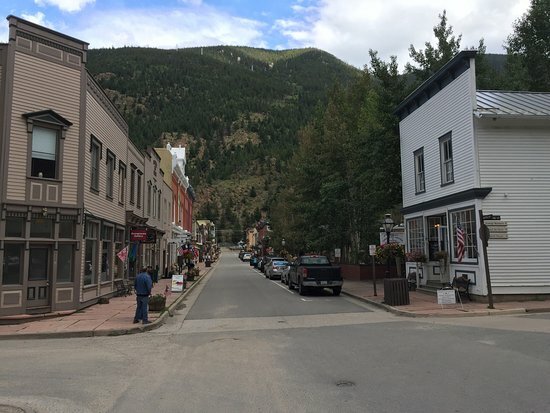 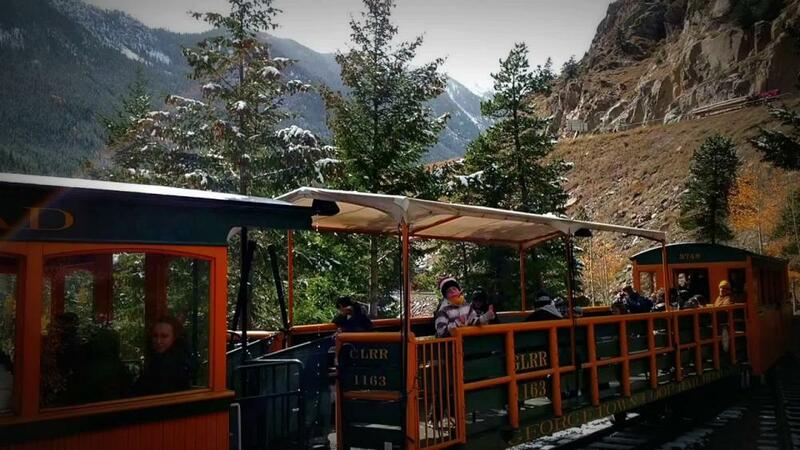 We specialize in shuttling guests to prime tourist attractions throughout Colorado, serving groups of any size. 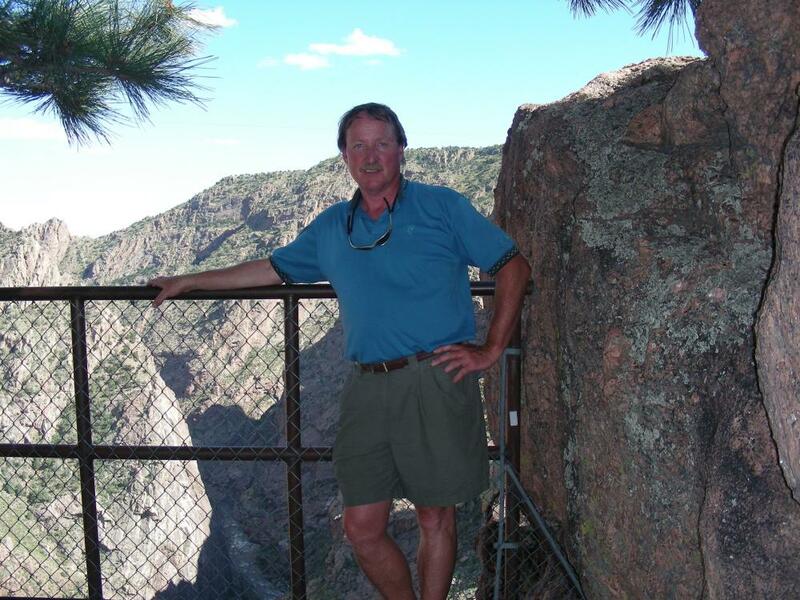 Call today for a list of our featured destinations or to charter your own adventure. 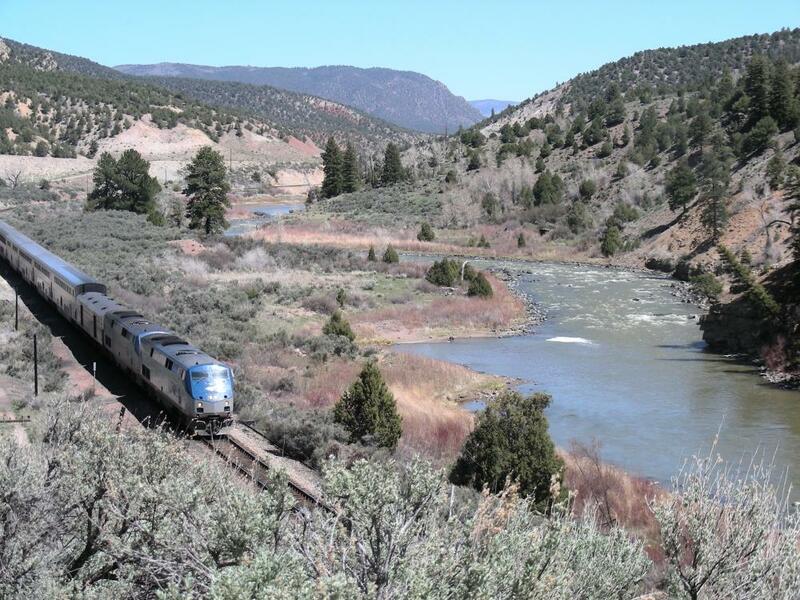 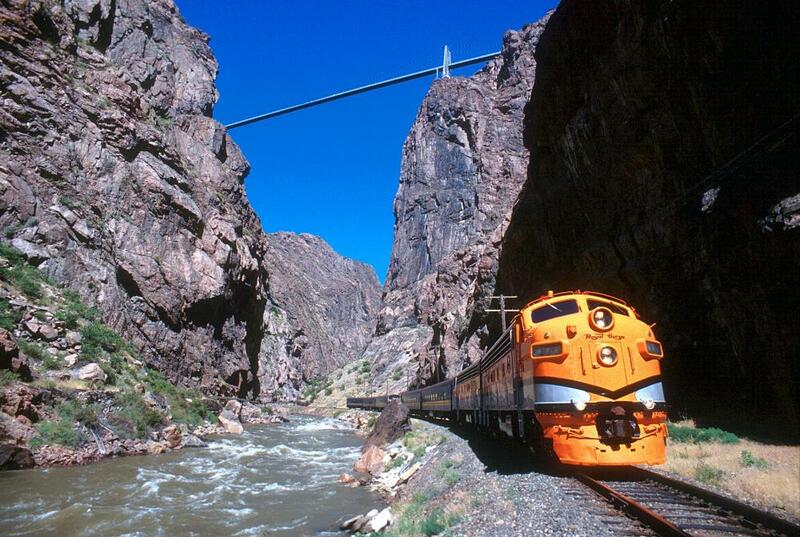 We highlight four of Colorado's most spectacular canyons on our daily Colorado Zephyr Train Adventures. 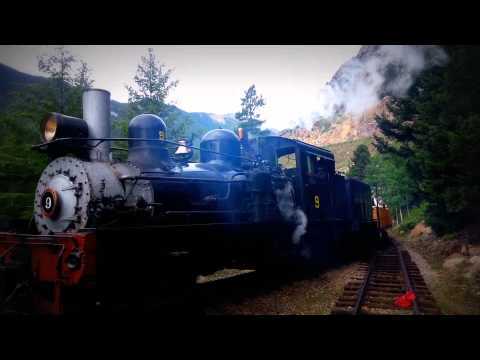 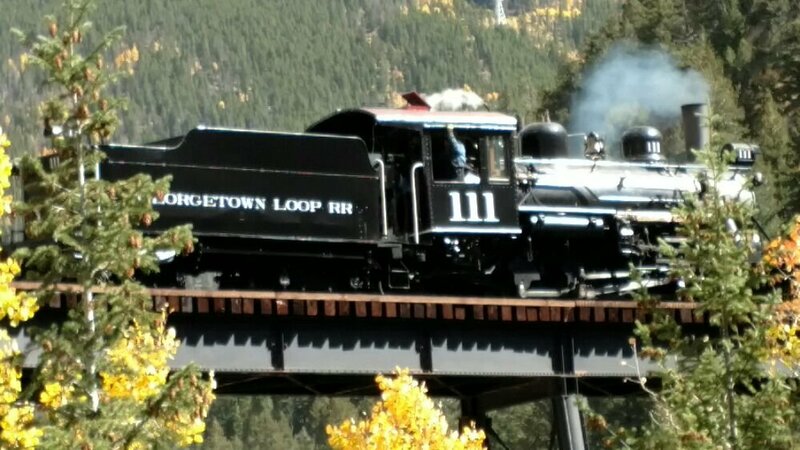 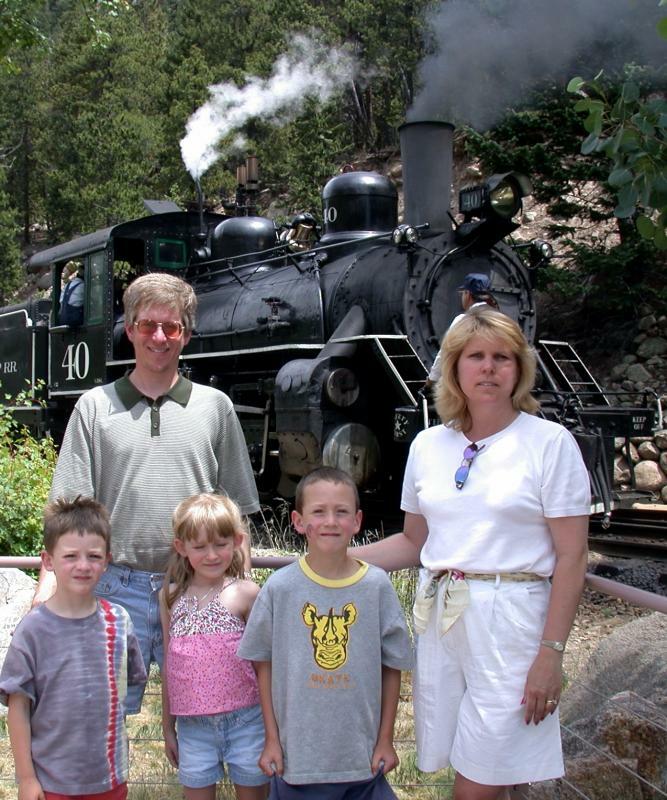 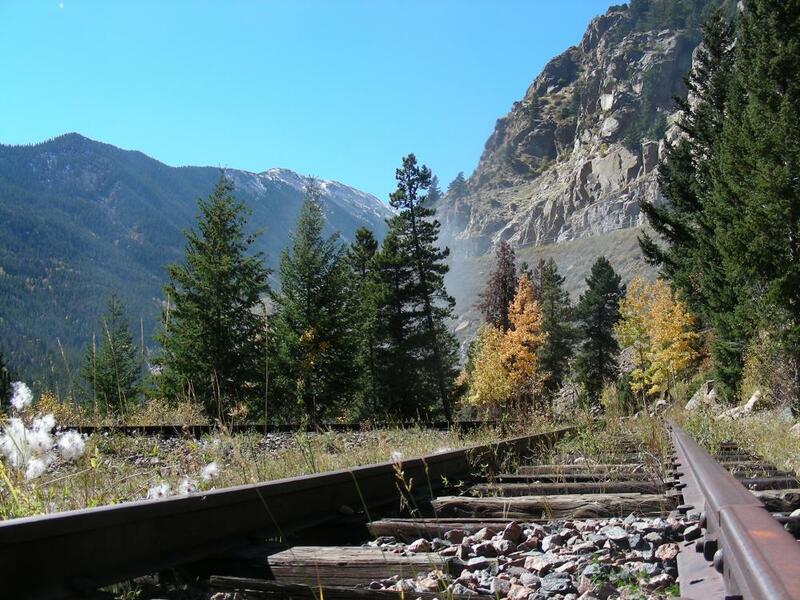 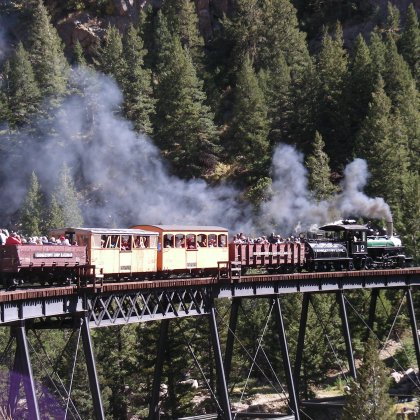 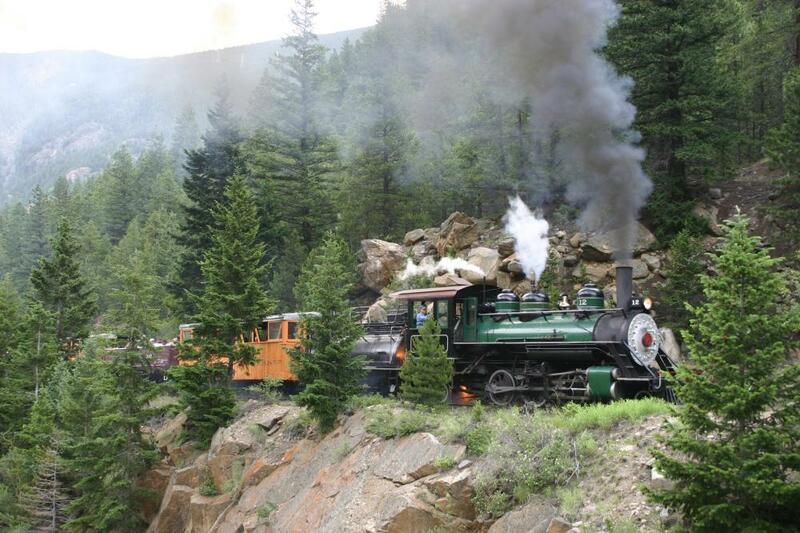 We also feature full-day and half-day adventures to the Georgetown Loop Railroad. 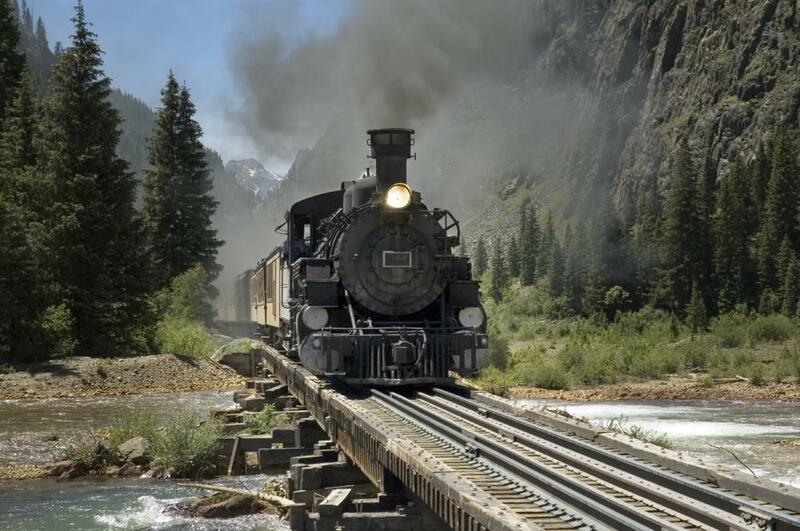 Call to book your reservation today!